Celebrate the biggest and best motor sport party in the world at Goodwood this summer, with exceptional official Goodwood Festival Of Speed hospitality packages, putting you right at the heart of all the action. The world’s most loved celebration of motor sport returns to Goodwood House in 2018 to showcase some of the finest automotive creations of all time. 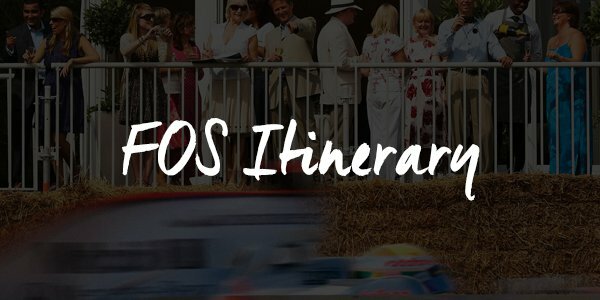 Drawing crowds from all over the world, the Goodwood Festival Of Speed 2019 welcomes motor sport enthusiasts of all ages to the picturesque grounds of the Goodwood Estate to enjoy seeing some of the most iconic cars from over the decades tested to their limits on the famous Goodwood Hill climb. Put simply, this is a very special opportunity to see the ultimate supercars, past and present, in action over four fabulous days of motor sport at Goodwood. From robust rally cars, to cutting edge Formula 1 racers, each day at the Festival Of Speed treats guests to a spectacular array of high-performance machines on the Goodwood track. This world renowned motor sport festival provides fans with a unique opportunity to get closer to the world’s most exclusive cars and drivers, with the likes of Jenson Button, David Coulthard, Nico Rosberg, Valentino Rossi – all regulars at the Festival Of Speed. 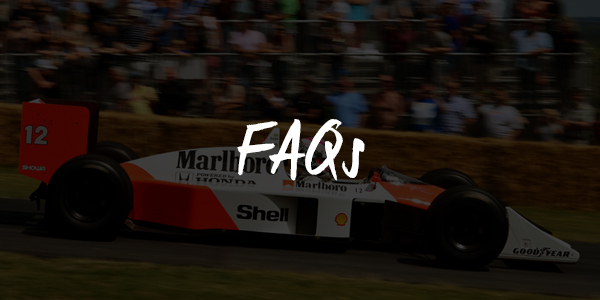 Take a look at the unique array of official Goodwood Festival Of Speed hospitality packages and VIP entertainment opportunities available below and get in touch to book your places at the Festival Of Speed 2019. 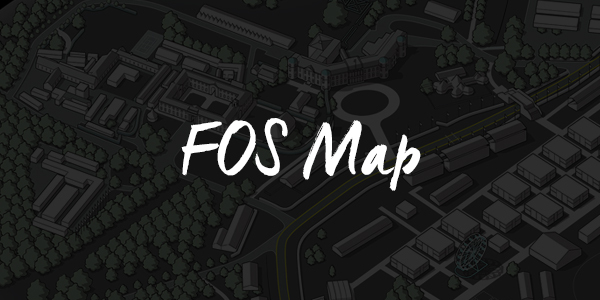 Discover the full array of official Goodwood Festival Of Speed hospitality packages and VIP tickets available at the 2019 FOS right here and contact us today to book your places. Making its debut at the Goodwood Festival Of Speed 2019, The Startline Club puts privileged guests right at the start of the track where all the hi-octane action gets underway. Relax, mingle with fellow enthusiasts and soak up the atmosphere of the Festival Of Speed 2019 with idyllic summer time hospitality in the Duke & Duchess’s private garden at Goodwood. Discover a wonderful day of motor sport hospitality from within the perfect setting of the Clark Pavilion, situated at one of the toughest and most eventful parts of the Goodwood Hillclimb. Put yourself in prime position track side at the Goodwood Festival Of Speed with exceptional all-inclusive hospitality, entertainment and exhilarating views of all the sights and sounds on track.